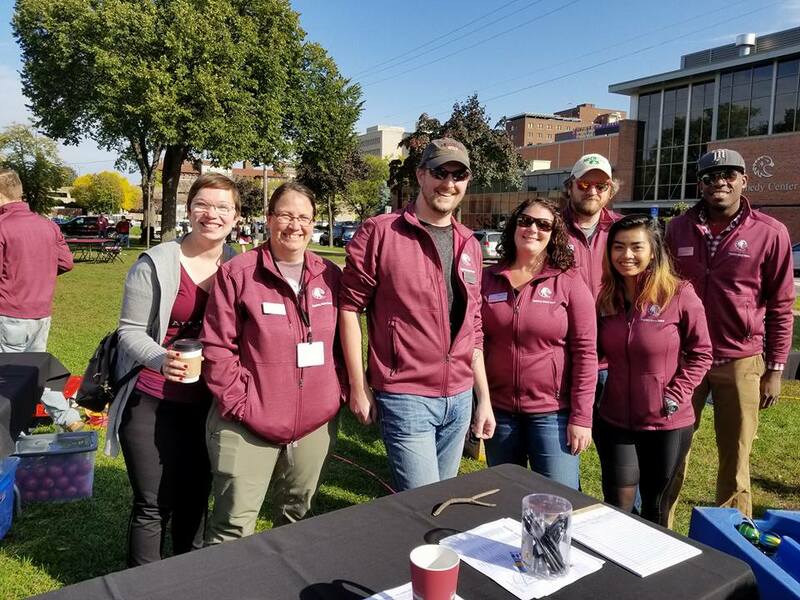 If you’ve ever had ideas about how to better engage the alumni at Augsburg or wanted to reconnect with your alma mater and current students, you would be a perfect candidate for our Alumni Board. 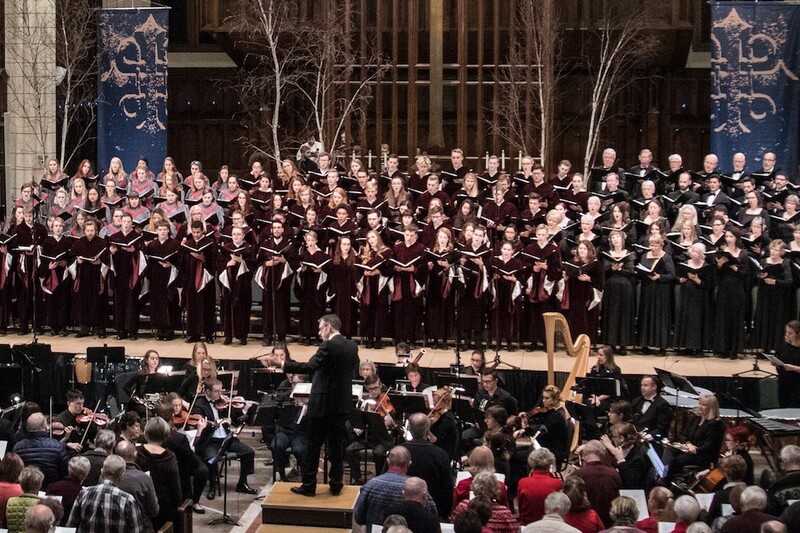 Serving on the Augsburg Alumni Board is a fantastic opportunity to connect with other alumni and influence the programming we offer to our alumni, parents, and friends. 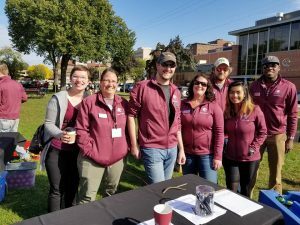 The Board allows you to become an Augsburg Insider and to build close connections with alumni from various class years and majors. As a Board member, you will regularly hear from the President and Senior Leadership. The board’s ideas and opinions have also been sought around topics such as the name change to Augsburg University and our next strategic plan. The Alumni Board is currently accepting applications for volunteers to join the board and alumni are welcomed and encouraged to apply. The board has different committees focused on all areas of engagement, giving and more for you to serve on and focus on what you are most passionate. The Alumni Board is a governing body of the Augsburg Alumni Association. The board exists to guide the Office of Alumni and Constituent Relations of Augsburg University in serving the valued alumni, parents and friends by providing resources and opportunities to engage alumni with the College and each other through consistent communication, inclusive programming, and intentional relationship building. 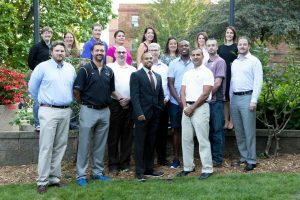 It is the desire of the Augsburg Alumni Board that the board is well represented in regards to class years, colleges (day school, AU/WEC, graduate programs) community diversity and experiences. All applications will be reviewed in conjunction with the current make-up of the board at the time the application is received. In the event that you are not selected, your application will remain on file and you may be contacted later to gauge your continued interest. It is the policy of this organization to provide equal opportunities without regard to race, religion, national origin, gender, sexual preference, age, or disability. 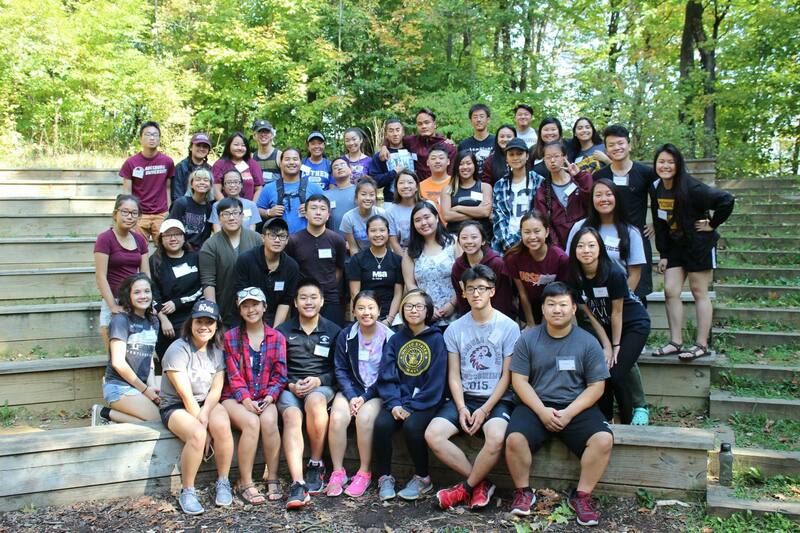 Every fall, students from the Multicultural Student Services & International Student and Scholar Services organizations gather off campus for a Fall Leadership Retreat to build community, engage in important discussions, and gain leadership tools. 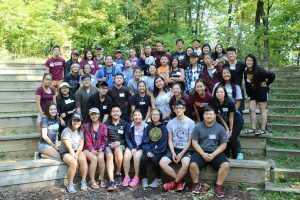 During the retreat, students affiliated with the Augsburg Asian Student Association (AASA) have the opportunity to participate with AASA alumni in the Refugee Odyssey, an intense simulation that AASA started back in 2008. Alumnus Cheemoua Vang ‘16 took part in the Odyssey as a student and has volunteered the last two years to help run the event. He says his first experience was indescribable, but a moment from which he bloomed and grew emotionally, mentally and spiritually. That’s why he and other AASA alumni choose to come back to volunteer. 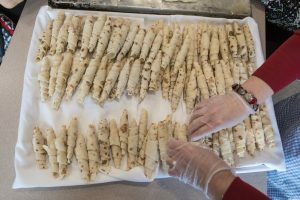 The sensitive nature of this event comes from students simulating the experience of immigrants running from their homes during wartime, fleeing from soldiers, to find safety. The simulation is meant to help students explore their history. In her first two years, Cam was a runner during the simulation and last year she chose to be a soldier, whose job it is to catch the runners. These experiences have led Cam to further explore her personal family history. For both Cam and Cheemoua, the Refugee Odyssey and AASA have helped to shape their experience at Augsburg. “AASA is not just a platform of support, but to me it feels like a family that has lifted me up through my hard times throughout my experiences here. AASA members are empowering people who have so much influence on me as an individual,” Cam said. Cheemoua feels a similar connection to the group. 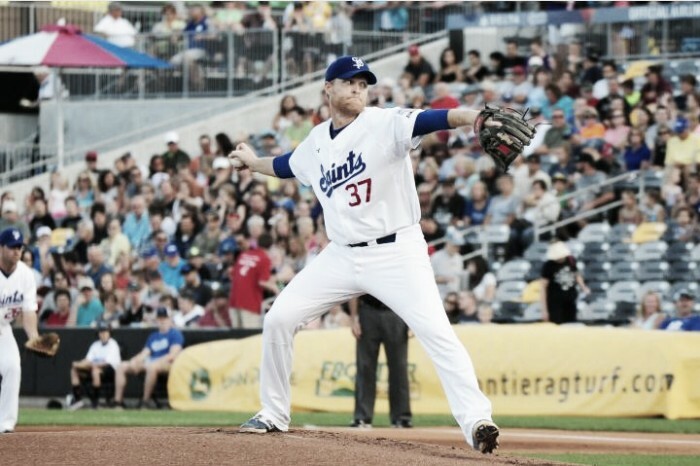 Join us for the St. Paul Saints vs Sioux Falls Canaries game! 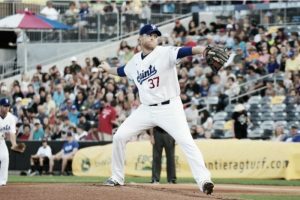 Join Auggie friends on Saturday, June 9 and watch the St. Paul Saints take on the Sioux Falls Canaries at CHS Field. Included in your $10 ticket is a seat in section 112 (Infield Reserved Seating) and a pre-game picnic and ticket pick up starting at 5:30 p.m. on the Minnesoyta Lawn. The game begins at 7:05 p.m.
Tickets will be distributed at the pre-game reception, and please alert the Alumni office if you wish to be seated with a group outside of those in your ticket order. For further information and to purchase tickets please click here. Questions? Email Becky Waggoner, Alumni Program Assistant at waggoner@augsburg.edu. Augsburg celebrated the holiday period in true Norweigian style, and nearly fifty Augsburg Associates volunteered at the 2017 Velkommen Jul festivities on December 1. 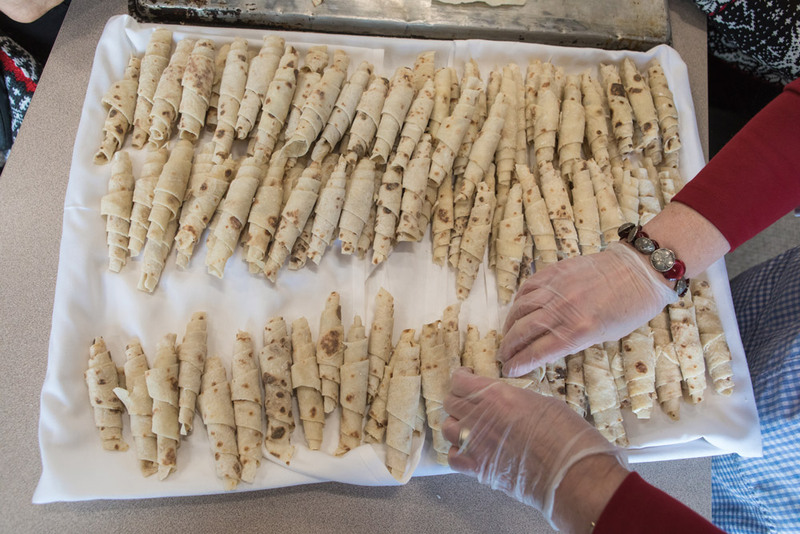 Many volunteers were busy putting in extra days to make special Norwegian treats, and arrived early to help butter bread and lefse, and ensure that the event was a huge success. There was exceptional student participation, including the Associates scholarship students who served waffles to hungry patrons. The event celebrated long-standing Augsburg friendships, and encouraged guests to create new friendships from our diverse community. 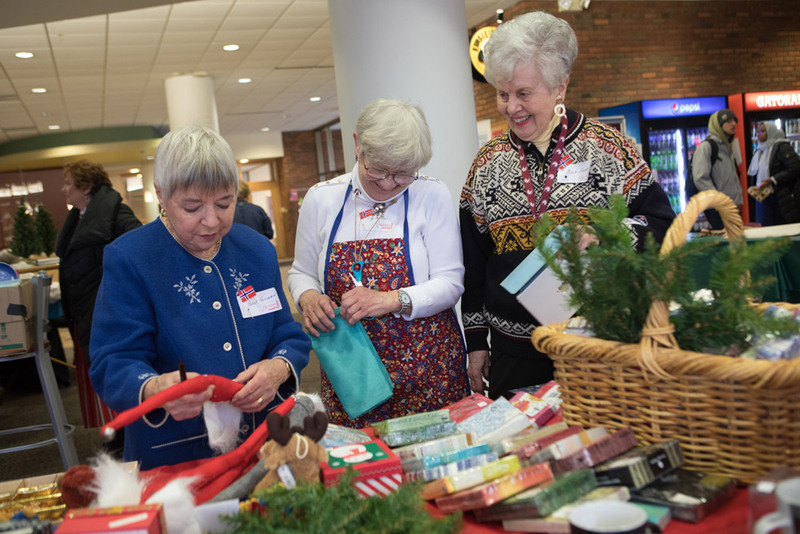 Guests expressed their appreciation with kind words and contributions, and the scholarship baskets gathered a superb $1190. Auggies are everywhere, including back in the classroom! Last week, Bill Koschak ’91 came back to speak to the seniors in the Business and Religion Keystone class led by Lori Lohman & Josh Miller. His topic? To speak about his vocational journey, his career path, and advice he would give students today. 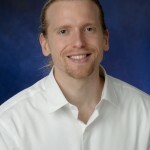 Koschak had much to share about his journey from entry level job to partner at KPMG, to vice president of finance at General Mills, and now chief financial officer at YA Engage (formerly known as Young America). He noted he was especially thankful for his adviser, business professor Stu Stoller who first encouraged him to look into public accounting. Koschak made sure Stoller would be in attendance so that he could personally thank him. Additionally, Koschak shared that he has had three strong mentors in his career who were instrumental to his career growth. These mentors were workplace leaders he admired for their management style, ethical behavior, and focus on work-life balance. He made a point to engage with these leaders and check in with them regularly. 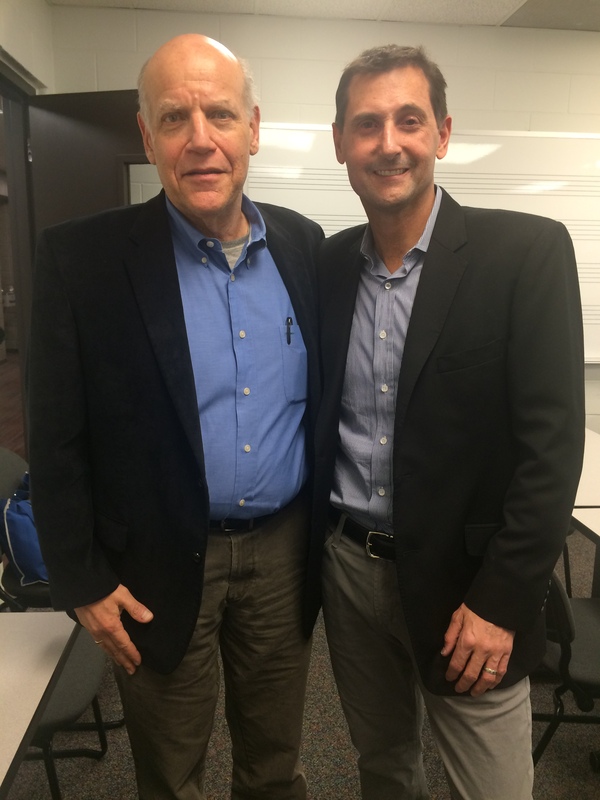 What started as occasional meetings turned into mentoring relationships that opened up many doors. He challenged the students to seek similar relationships as they start their careers. Koschak is one of many alumni who have been invited to share their experiences with current students. 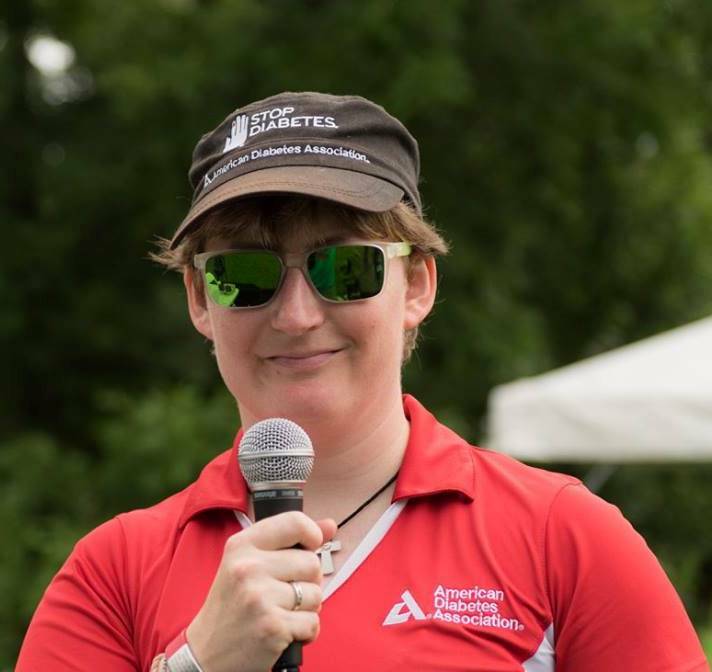 If you are interested in speaking in classrooms or sharing your stories, contact Volunteer & Alumni Engagement Manager Katie Radford ’12 at radford@augsburg.edu. 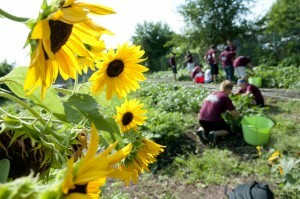 Augsburg Alumni Unite to Volunteer and Celebrate Earth Day! Are you looking for an opportunity to make a difference this Earth Day? Enjoy networking with Auggie alumni and some current students who need a study break! Want to learn more about gardening and don’t mind getting your hands a little dirty? With groundbreaking preparations afoot for a new building on campus, the community garden needs your help! The community garden serves as a place to connect the campus and community through food. In order to continue to fulfill this mission there’s a lot of work to do – raised beds to beautify, pollinator gardens to rework, and all general love and care is appreciated. All of this will help gardeners start the season off right. Come ready to learn, dig, and “grow”! When: Earth Day, Friday, April 22, 6 – 7:30 p.m.
What to bring: wear clothes and shoes you don’t mind getting dirty. Gloves, tools, and gardening 101 education provided! The Young Alumni Council is proud to announce the first elected President, Rosine Johnson ’10, and Vice-President, Evan Decker ’12. These positions have been added in preparation for anticipated council growth in engagement opportunities for young alumni. We are currently looking for additional young alumni who are seeking advanced leadership and professional board development experience, while expanding the opportunities for alumni connections to Augsburg College and other alumni. For more information or to apply, please visit our site. To qualify, you must be within the last ten years of graduation. Visit the Young Alumni Council page for more information. Rosine Mina Johnson graduated in 2010 with a BA in Political Science with a Public Policy Concentration and minored in International Relations. After graduation, she chose to attend Minnesota State University Mankato to receive a Master’s in Public Administration degree, and graduated with high honors in December of 2012. She currently holds a few public sector administrative positions with Hennepin County and local city governments such as the City of Edina and Richfield. Rosine gives back to her community by working with youth ministries at Christ the King Lutheran Church and serves on the church council as well. 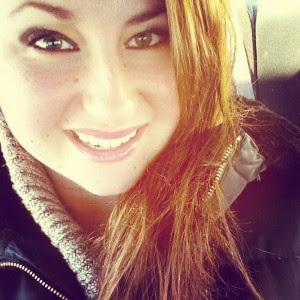 She also volunteers at local charities and organizations. She loves to be with people, laugh, travel, be silly, cook, garden, ski, read, keep up with current events and politics, and attend Zumba and dance classes. ​Evan Decker graduated in 2012 with a double major in MIS and Management. 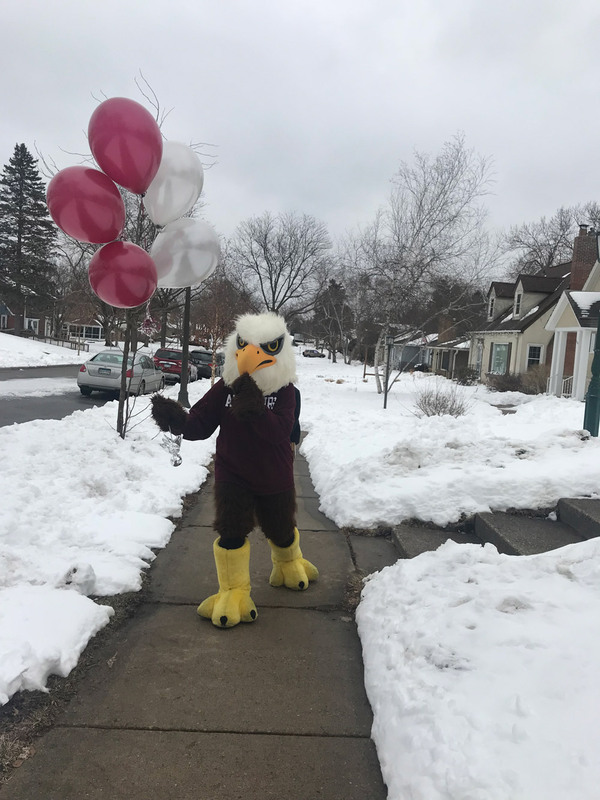 While at Augsburg he participated in several activities on campus, including football, the Augsburg Business Organization, and working in the IT department. 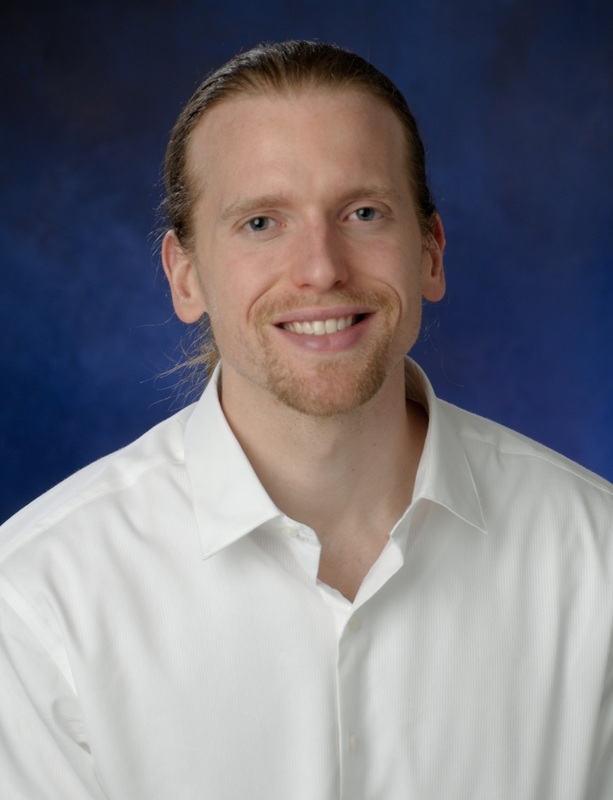 After graduation, he pursued a career in information systems because it combined two of his passions: business and technology. He currently works as an IT project manager and does consulting projects on the side. Evan joined the council in 2015 because he wants to give back to the college and further develop his leadership skills. Outside of work he enjoys anything away from screens—lifting weights, reading, DIY home improvement projects, hanging out with his cats, and riding his motorcycle.